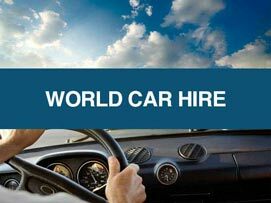 Finding you the best prices for Southampton Airport parking with one quick search. Book today through SkyParkSecure.com and save up to 60%. Southampton Car Parks score on average 9/10 based on 1843 customer reviews. With just a quick search we can help to find you a fantastic deal for parking at Southampton airport? 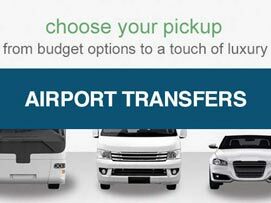 Compare prices and reviews using our form above and you will be presented with a range of off-airport parking options at Southampton Airport. Find out flight updates and status information on the Southampton Airport live status board. Find out more details on Southampton Airport's security controls. For those using a Sat Nav please enter the postcode SO18 2NL (Latitude/longitude: 50:57:01N (50.95039); 1:21:42W (-1.36155). Alternatively you can plan your journey to the airport using this Google Maps link. Drivers coming from central Southampton should take the A335 and follow the sign-posts to the airport. From the A3 south, joining the M27 is straightforward, the A3 merges into the A27 in the Portsmouth area and then becomes the M27. Please follow the M3 all the way down until you see signs for the M27 towards Portsmouth. 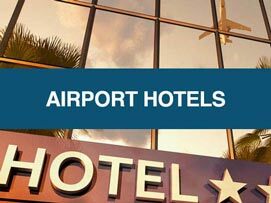 The added bonus of booking your Southampton Airport parking with SkyParkSecure is that you can also be sure that you will be paying the cheapest possible price. 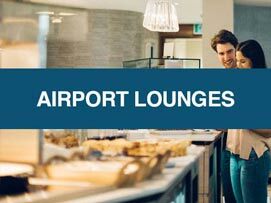 You can amend your Southampton Airport booking up to 24 hours before at no cost. Amendments made with less than 24 hours notice will incur a £5 amendment charge. The price could change if the dates and times differ from the original booking. You cannot change a non-amendable, non-refundable service as per our terms and conditions. All Southampton Airport car parks promoted through our site are extremely safe. They offer high levels of security, with advanced CCTV systems, electronically controlled entry and exit barriers, and 24/7 walking patrols. Meet and Greet parking at Southampton is where your car is collected from you outside the terminal. Parked in a secured car park by a driver. Brought back to the terminal on your return from holiday. If I have booked meet and greet parking at Southampton Airport, what do I do on the day? If I have booked meet and greet parking at Southampton Airport, what do I do once I return from my trip? What if my flight back to Southampton is delayed and I overrun my parking time? Park Mark is a national standard for UK car parks. It shows they have low crime and measures to ensure the safety of customers and their vehicles. Make sure your Southampton Airport car park or meet and greet service meets the required standards.